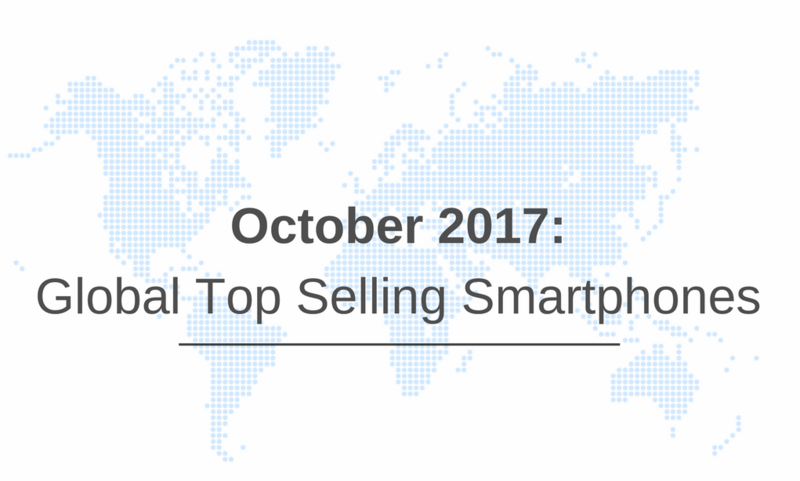 According to the latest research from Counterpoint’s Market Pulse November Edition providing insights into the mobile handset market sales in the month of October 2017, Apple is starting to gain momentum with iPhone 8. Both the iPhone 8 Series models captured the top two positions in the list of bestselling smartphones. However, consumer anticipation of iPhone X, limited sales volume compared to iPhone 7. Expect Apple’s share to increase as iPhone X flows into sales figures from November 2017 onward. The performance of the Samsung Note 8 was good and the Galaxy S8 series was also decent sequentially, thanks to strategic price moves from Samsung. Samsung did well with A and J series in the lower mid-tier price bands. Premium models started eating share from mid-tier models. Apple continues to dominate the Premium segment ($400+), while the mid-tier is still dominated by Vivo and Oppo. 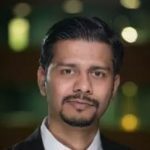 Sell-through volume was strong in markets like India due to Diwali sales. Developed markets also picked up, thanks to a push from operators on the back of new product introductions from the top OEMs. The feature phone push with 4G LTE models continues in India.